I am actually the son of John Clayton Carter (pictured) who was born November 6, 1932 and served in the USAF from 1952-1956, during the time of the Korean Conflict. He was primarily at March Air Force Base with the 320th A & E Maint Sq. 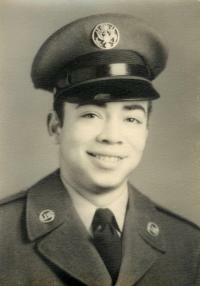 Looking to connect with anyone who served with my father for any old stories, memories, or possible photos. Thanks.